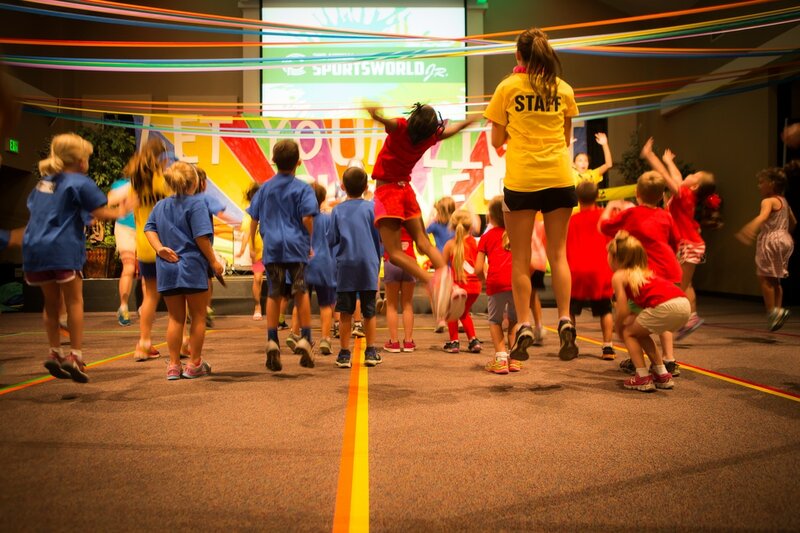 SportsWorld Jr is a great program for younger children to enjoy the opportunity to learn in a high energy, safe and encouraging environment focusing on character and spiritual development. 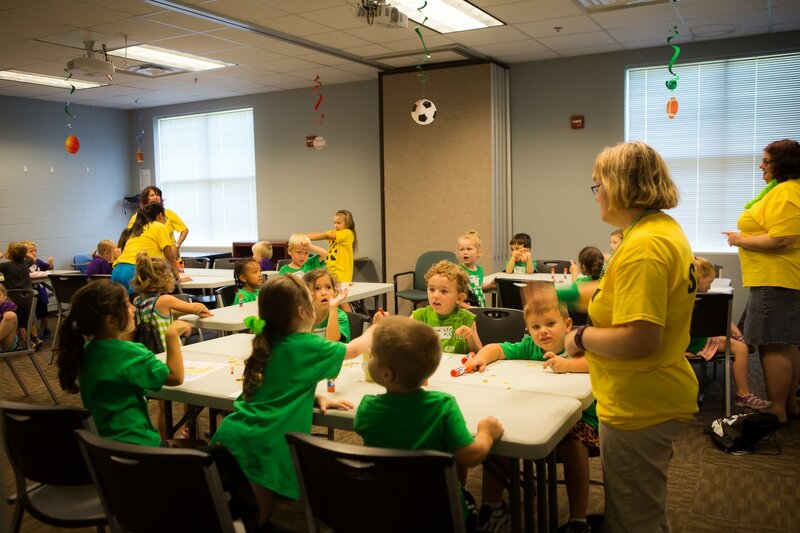 Children will build relationships through team building activities incorporated with music, sports and crafts. 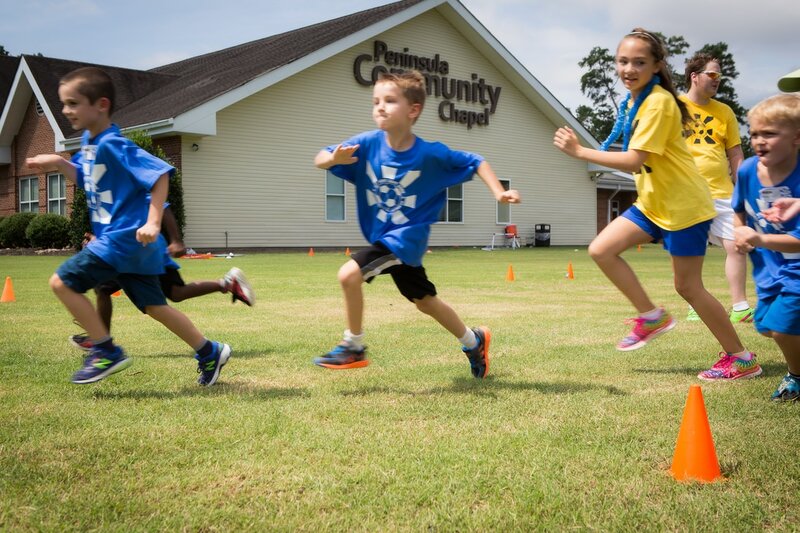 The half-day program is designed to keep children engaged through large group worship and different daily breakout sessions.